At only 9.98mm, the Acer Swift 7 is the world's first laptop to measure less than 1cm, according to Acer. Its all-aluminium uni-body chassis weighs a mere 1.12kg and comes in elegant black-and-gold dual tones. Its 13.3-inch full high-definition display is protected by tough Corning Gorilla Glass. Two USB Type-C ports allow for quick data transfer, connection to an external display, and charging. In the inside, it packs a seventh-generation Intel Core processor, 256GB solid-state drive and up to 8GB of system memory. Looking for a gaming desktop? Get the Acer Predator G6-710. 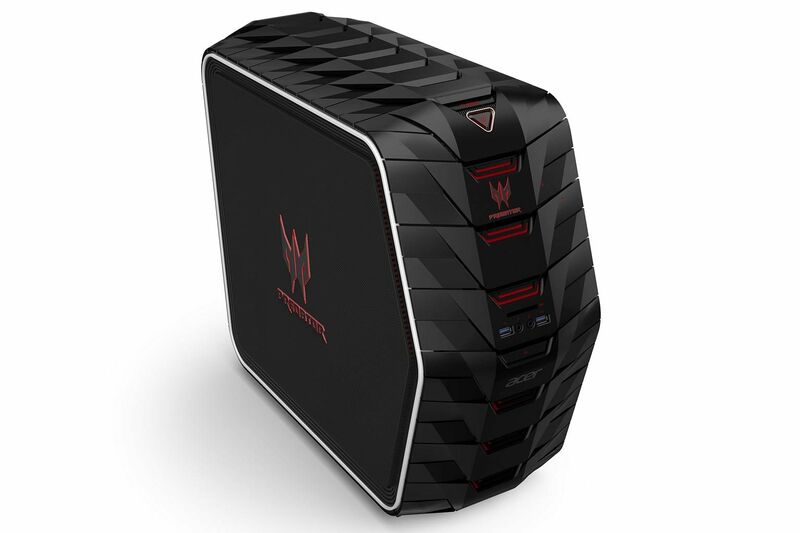 This armour-inspired fierce-looking gaming desktop is packed with the latest seventh-generation Intel Core i7-7700K processor, 32GB of system memory, Nvidia GeForce GTX 1080 graphics card (with 8GB of video memory), 512GB of solid-state drive and 2TB of hard-drive storage. It comes with a custom-built IceTunnel Cooling system that optimises airflow and manages internal heat more efficiently. It even has a front-facing fan as well as a button that enables over-clocking. 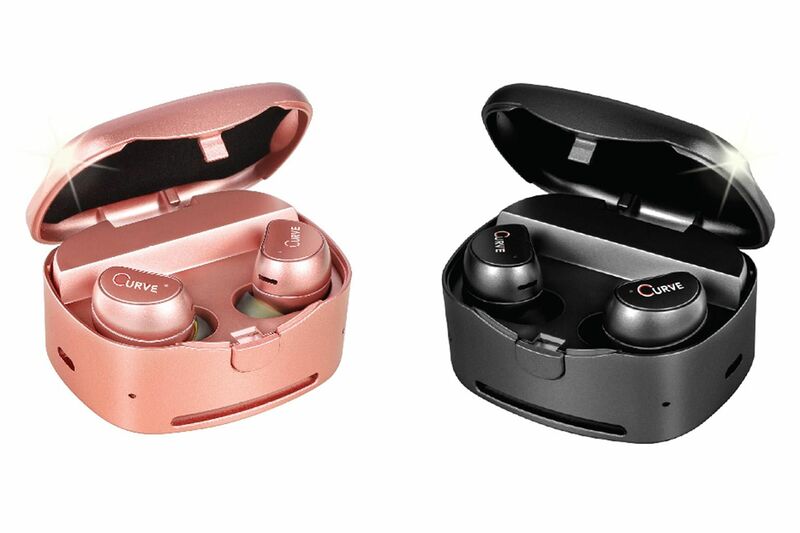 If you are looking for a pair of affordable real cordless earbuds, you might want to consider the Curve True Wireless Fitness EarBuds TWS-X100. There are no cords connecting the two earbuds for a truly cordless connection to your smartphone. It also comes with ear wing-tips to secure the earbuds in place. Plus, it comes with a portable storage box that doubles as a charging station via a micro-USB connection - not that you might need it, as the TWS-X100 is said to have a standby battery life of up to 180hr. In search for an affordable inkjet printer for your home office? 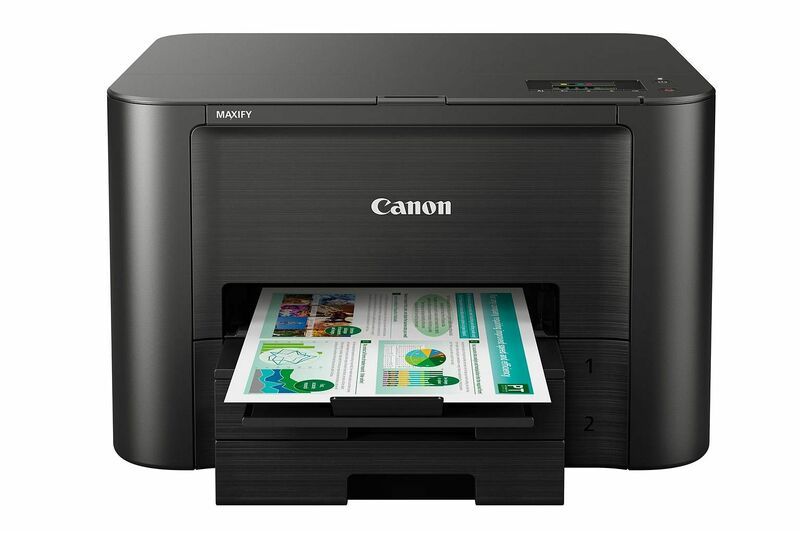 Consider the Canon Maxify iB4170. It is able to print up to 26.5 colour pages per minute (ppm) and 32.5ppm in monochrome mode. It takes only 6sec for the printer to print out a monochrome page, and 7sec to print out a colour page. The Maxify iB4170 uses high-density pigment ink that not only produces crisp and sharp text, but is also water and highlighter resistant. It is able to print up to 2,500 pages of A4 monochrome documents on a full tank. 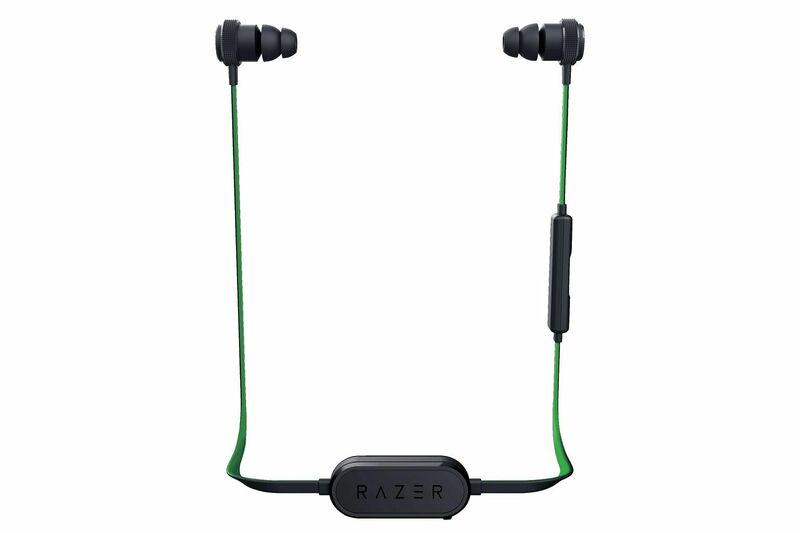 Gaming peripherals maker Razer has just launched a new wireless in-ear headset, Hammerhead BT. This Bluetooth 4.1 headset features custom-tuned 10mm drivers for a louder and clearer audio experience with deep bass and clear highs, compared with the industry-standard 6mm drivers. It also comes with an in-line remote with microphone that is compatible with more both Android and iOS devices. It sports a neckband design with magnetic clip for secure fit during all activities. In addition, it boasts a long battery life of up to 8hr. 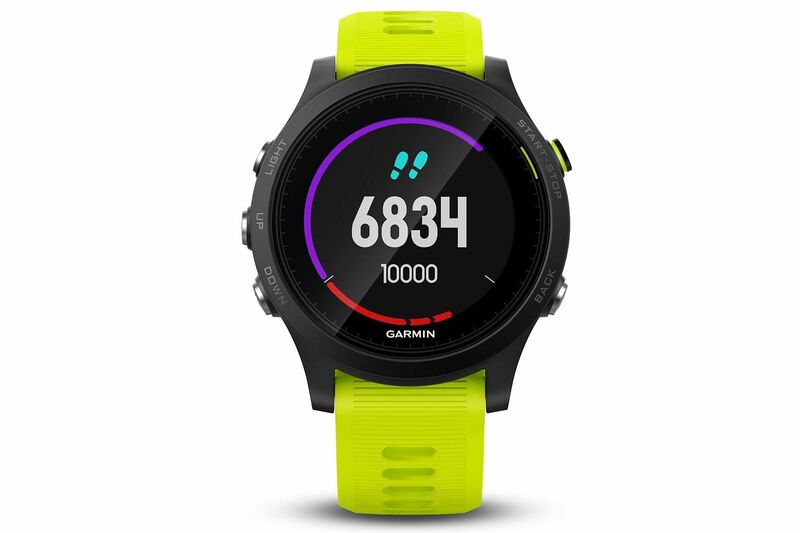 Designed for triathletes, the Garmin Forerunner 935 is able to track your runs, cycles and swims automatically. It can also track other physical activities, such as hiking, skiing, paddle sports and golf. This GPS watch comes with Garmin's Elevate wrist-based heart-rate monitor, so you do not need to wear a chest-strap HRM. This bundle includes the new Running Dynamics Pod that clips to the waistband, so users can track all six running dynamics - cadence, ground contact time balance, stride length, vertical oscillation, vertical ration and ground contact time. 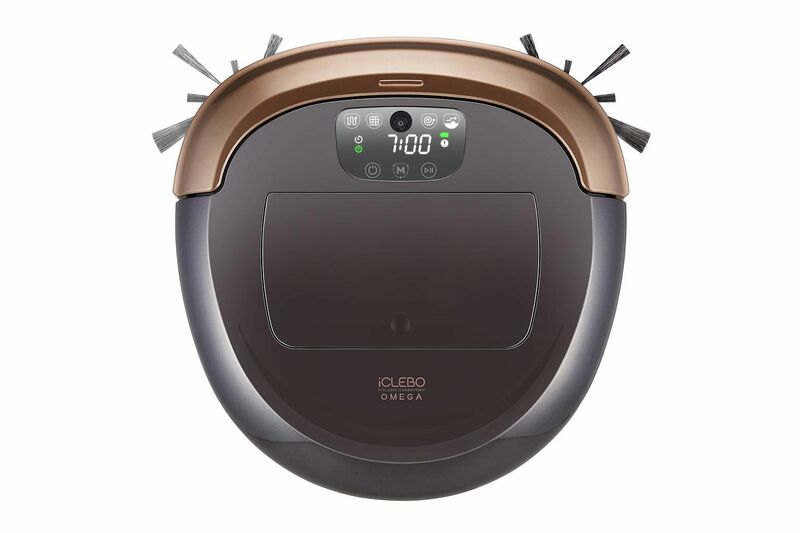 Enjoy the holidays and give yourself a well-deserved break by letting the iClebo Omega robot vacuum cleaner do the house cleaning. Its powerful suction system is said to collect debris from hair to cereals. A 130-degree wide-angle smart mapping system analyses the space around it to thoroughly clean the area. In addition, the Omega automatically changes to Turbo mode for stronger suction power when cleaning carpets or areas with a lot of dust. 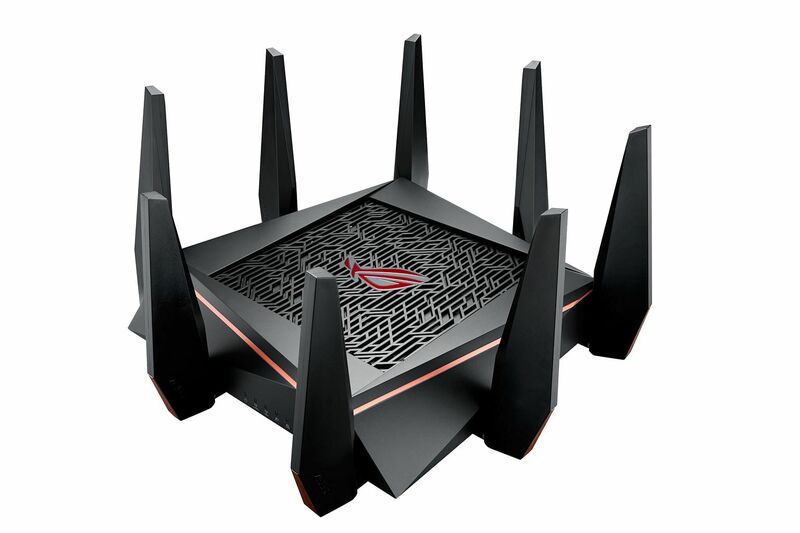 The Asus Republic of Gamers (ROG) Rapture GT-AC5300 is the first ROG router designed specifically for gaming. It features ROG Gaming Center, which provides an instant overview of the gaming network. This allows users to view current Internet status, stability and device connections at a glance. Two of GT-AC5300's eight Ethernet ports are dedicated gaming ports. The router also has a Game Boost feature that works with these two dedicated gaming ports to prioritise gaming traffic for the best networking speeds for each connected gaming device.